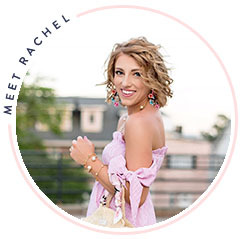 I love anything and everything monogrammed (who doesn't!). I especially love coming up with new monogramming ideas. For instance, I once saw a Pinterest idea to monogram the sleeve your shirt. I love the idea and have it saved for future monogram references. The other day, I was looking through J.Crew's three inch chinos on their sale, hoping that they would have my size khaki (not a fan of khaki at all, but I have to have a pair for sorority recruitment this year). 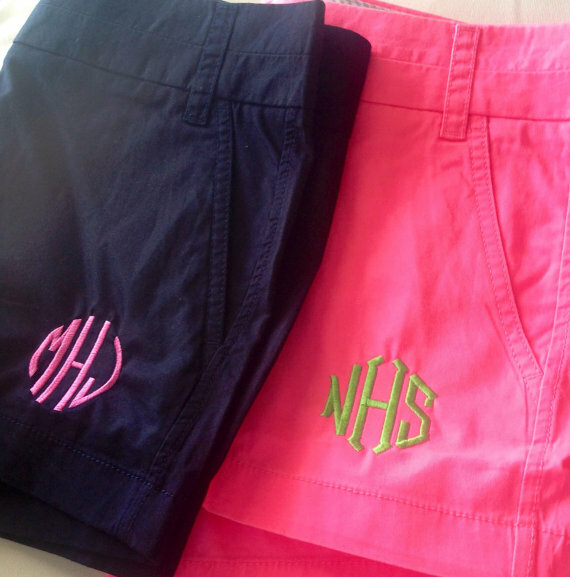 I then googled "cute khaki shorts" which is where I came across a darling Etsy shop called Little Charms Designs. Jill not only has a great selection of J.Crew Chinos in many colors, but she will also monogram them! 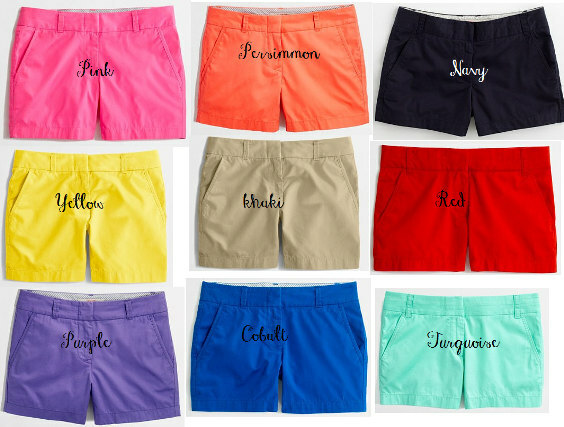 Choose your shorts, choose your size, choose your color and style monogram and wallah! Seriously how cute are these! Such a great idea, if you ask me. 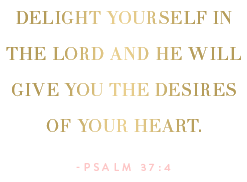 So, if you're in search of a certain color pair of J.Crew chinos, go to Jill! 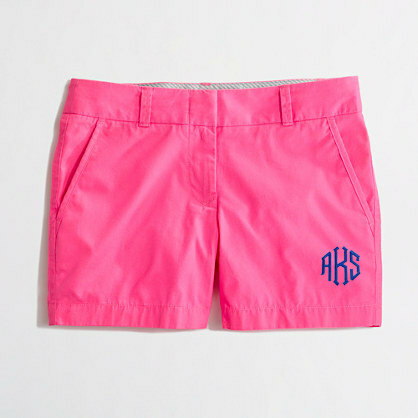 And while you're at it, make your pair even better with a monogram. Did I mention the price is great as well? OMG! So cute!! I love it!!!!! Super cute! I might just order a pair. This is such a cute idea! 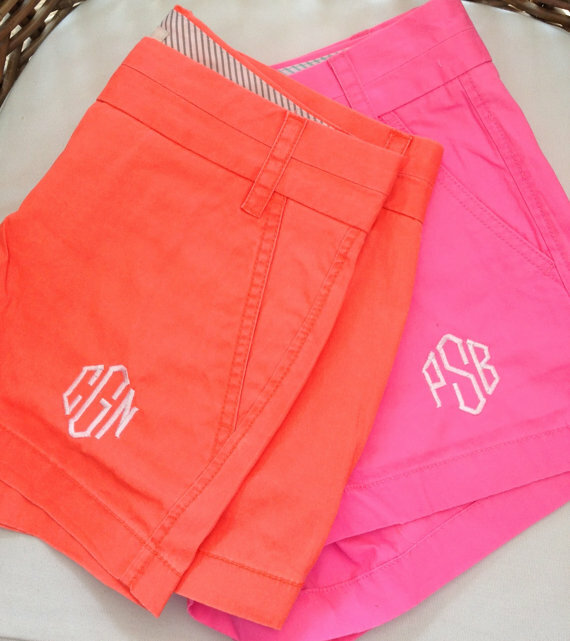 I never would have thought to monogram a pair of shorts. Exactly what I need for a gift!